Is the Dark Side all bad? Instead of using sneaky Jedi mind tricks, Siths enter conflict with a whole lot of honesty about their intentions. Plus, cool armor and transportation! 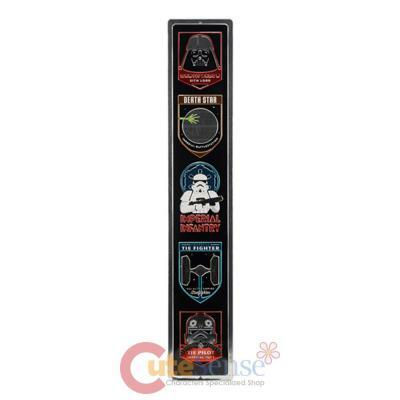 Show your appreciation for the other side of the Star Wars story with this embossed tin sign. Features areas where the metal shows through for an industrial effect.